This amazing Crystal Aligator have been crafted from high quality crystal rough from Brazil which has been mined with great care so that you are presented with the best. This Crystal Aligator has a distinct radiating shine which makes it presence worth noticing. The gorgeous design of the crystal alligator will leave you wanting for more. 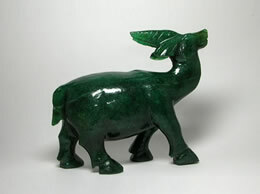 The high shine and the super design of the aligator make its amongst the most recommended crystal carving. 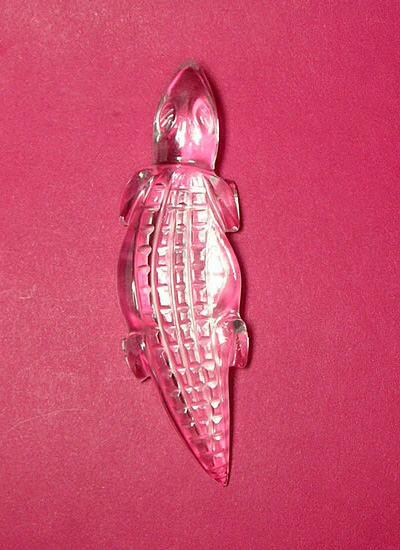 This Crystal Aligator is very useful to opens intuitive and psychic abilities. 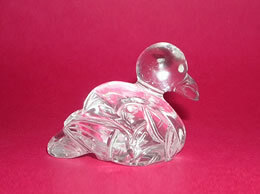 This Crystal Aligator helps to develop a stable mind, by enabling us to know the peace lies deep within our heart. 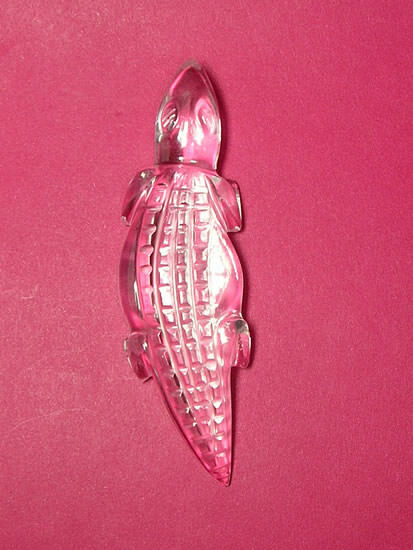 This Crystal Aligator reduces stress,and anxiety. 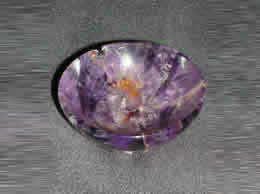 This Crystal Aligator is helpful for development of the crown chakra. 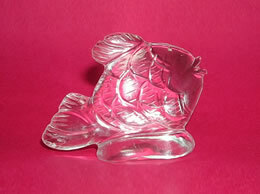 This Crystal Aligator also brings in more of a positive environment.